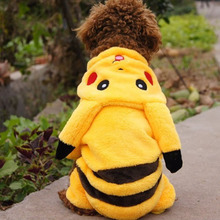 Dress up with your cloth and rule the world with our dog clothes! Do you like to dress? I'm sure, you do. We all love to dress up. We all love to shop clothes. It shows our personality, our feelings, our mood. 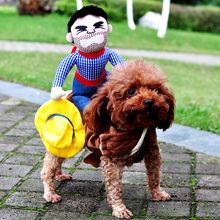 Your dog also have personality, so it's time to help him/her to show it! Check out our dog clothes the variety is nearly endless. 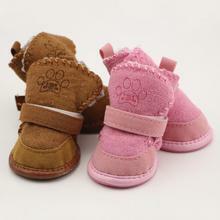 Are you looking for a warm and soft coat for your dog? You will find it by us! Maybe do you like the rainy walk? Say no more, you and dog will wear a dog rain coat! 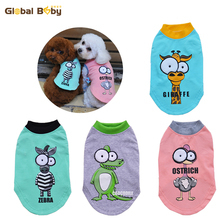 Or, if you are looking for a cloth, which will perfectly fitt for your dog in your home, then we will also can suggest you something. 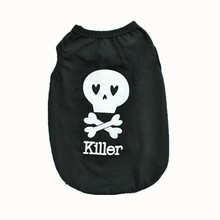 Be your dog stylist and provide him/her the best cool dog clothes on the planet!